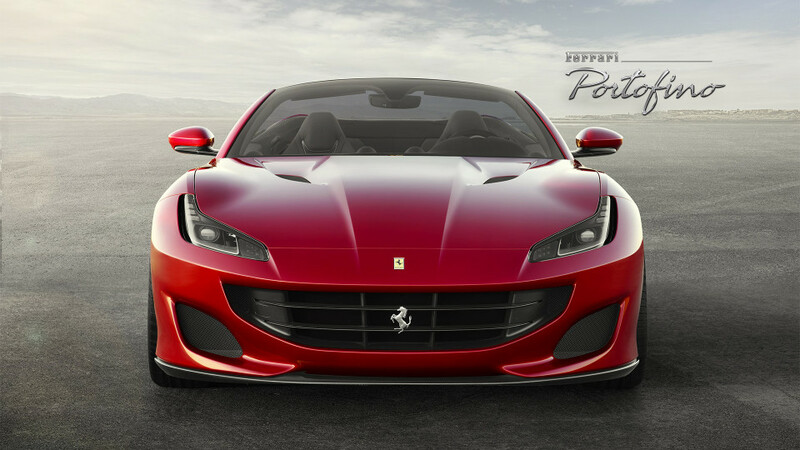 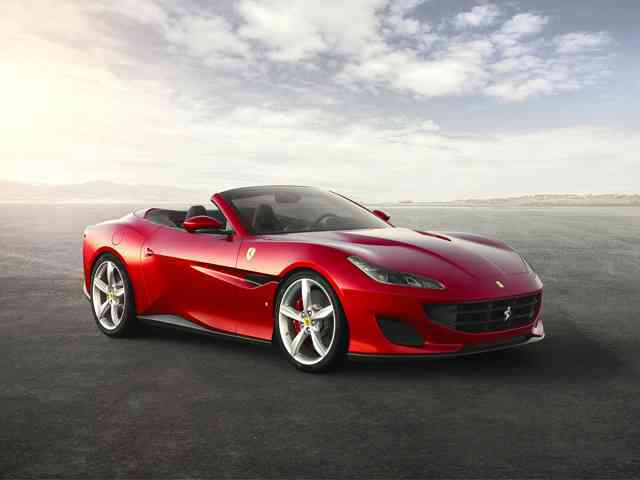 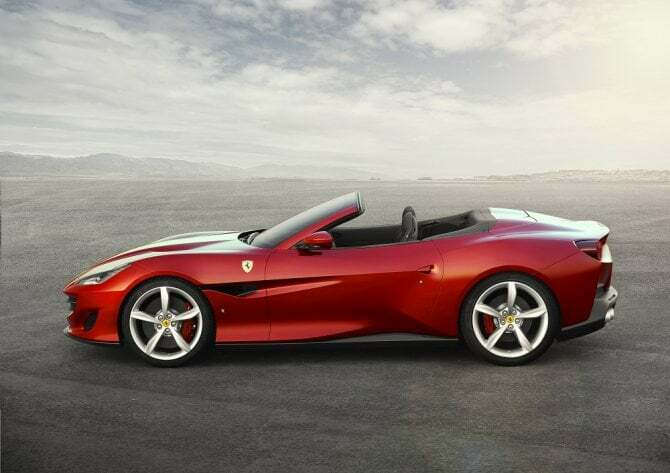 The Ferrari Portofino is a grand touring sports car produced by the Italian sports car manufacturer Ferrari. 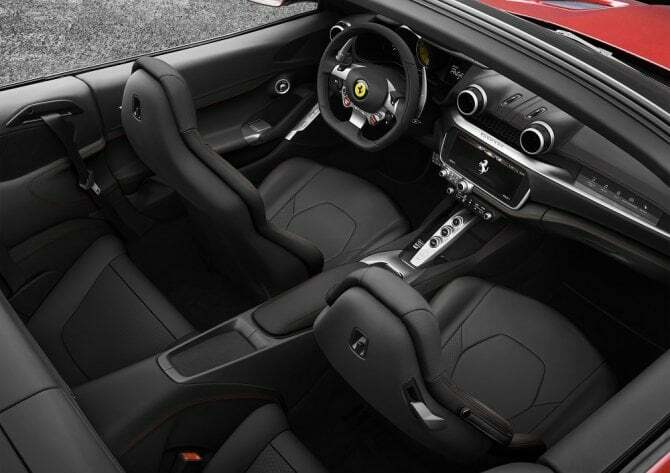 It is a two-door 2+2 hard top convertible. 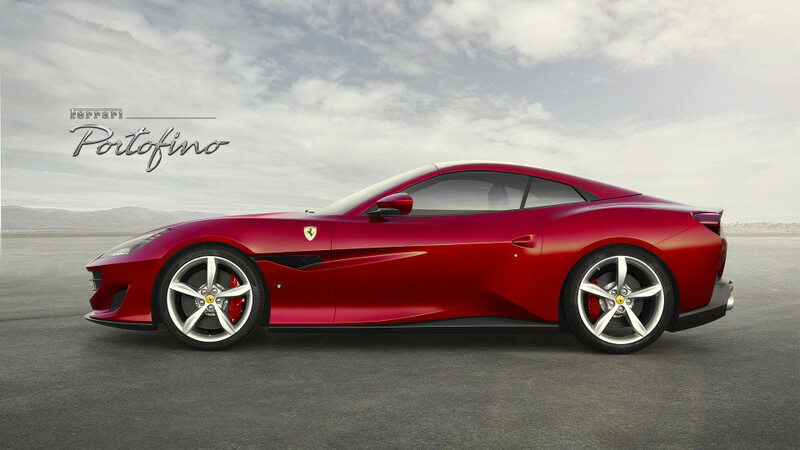 The car is named after Portofino village and also replaces the California T.
The car will be revealed ahead of 2017 Frankfurt Motor Show . 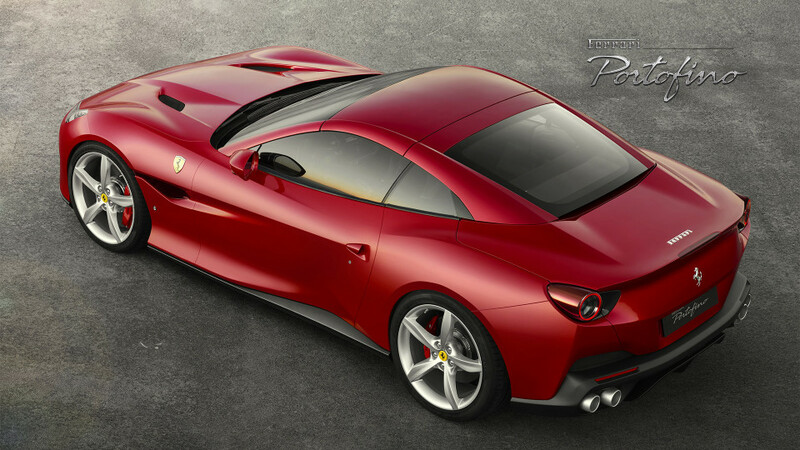 Ferrari Portofino was unveiled in the village of Portofino with two exclusive evenings of 7 and 8 September 2017. 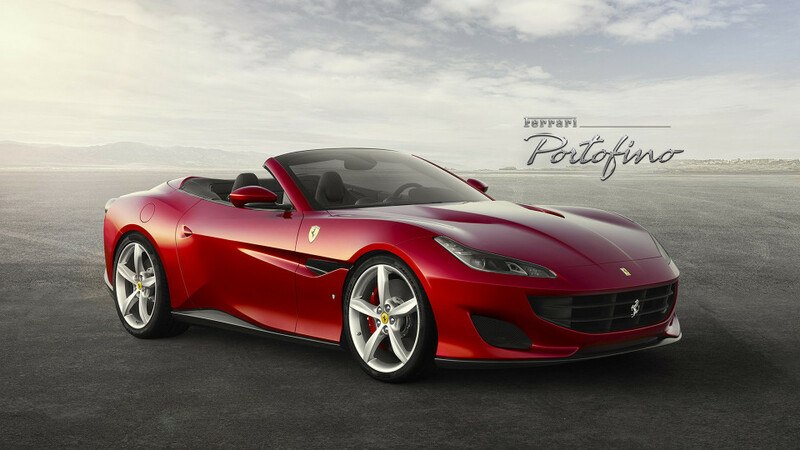 Piero Ferrari, Sergio Marchionne, Formula 1 driver Sebastian Vettel and Giancarlo Fisichella were present at this exclusive presentation in Portofino. 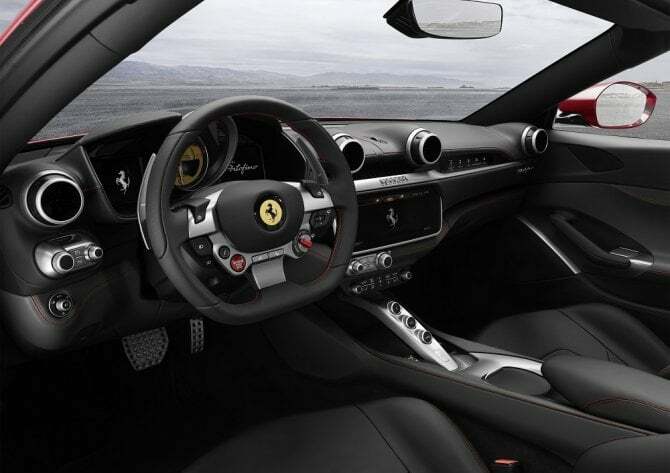 It was also shown at Maranello again on September 9 and 10 during the Ferrari 70th anniversary celebration. 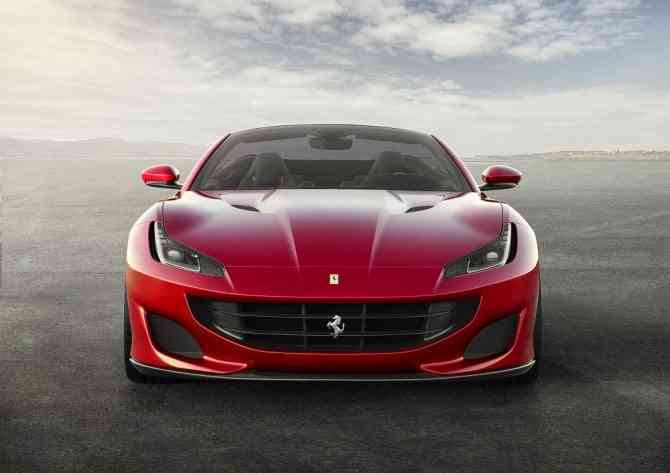 Specs include an acceleration 0-62 MPH in 3.5 seconds and a top speed over 199 mph (320 km/h).